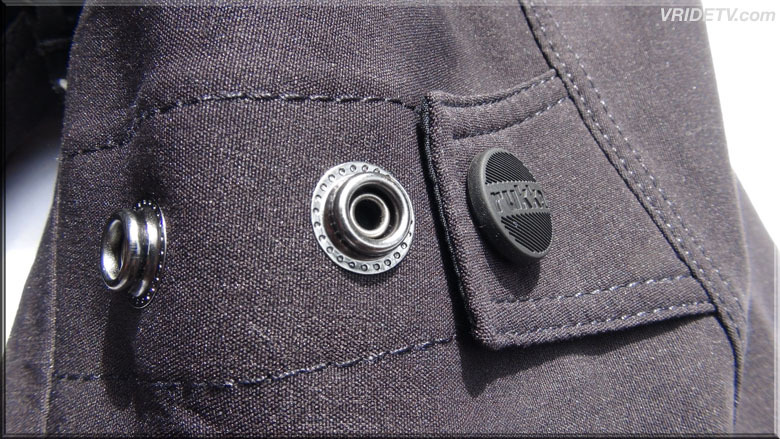 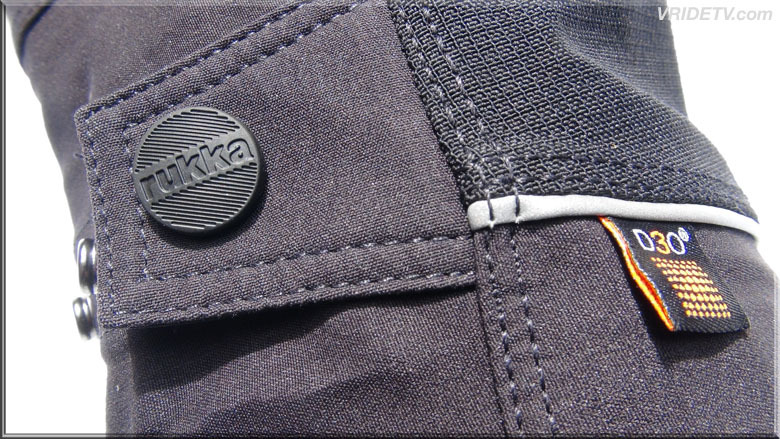 The Rukka Women's Orbita Jacket is a monster of epic touring proportions. 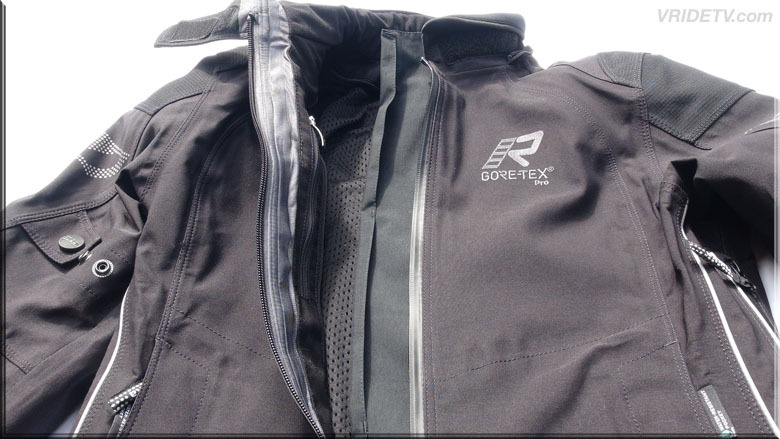 Constructed with a Gore-Tex Pro 3-layer stretch liner laminated to a Cordura and Kevlar shell with Armacor on the elbows and shoulders, the Orbita Jacket is as tough as your grizzly resolve. 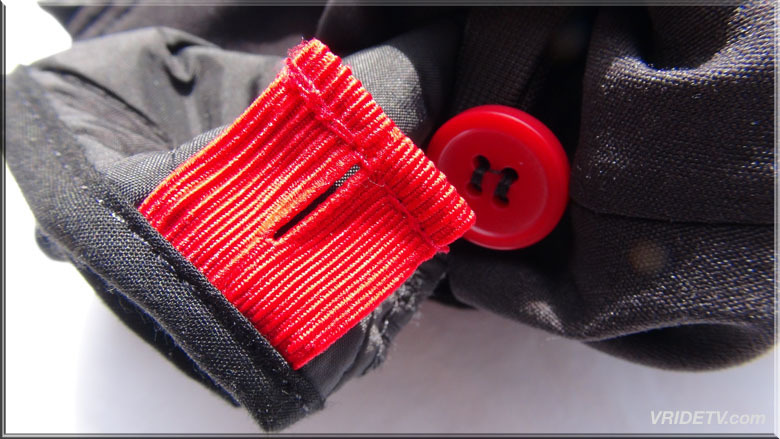 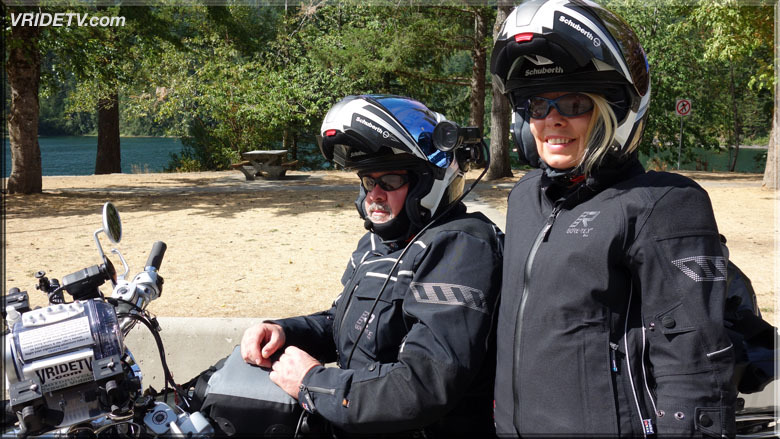 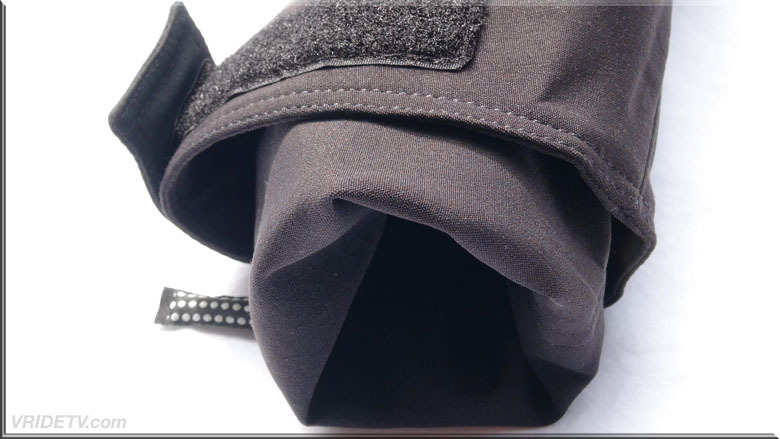 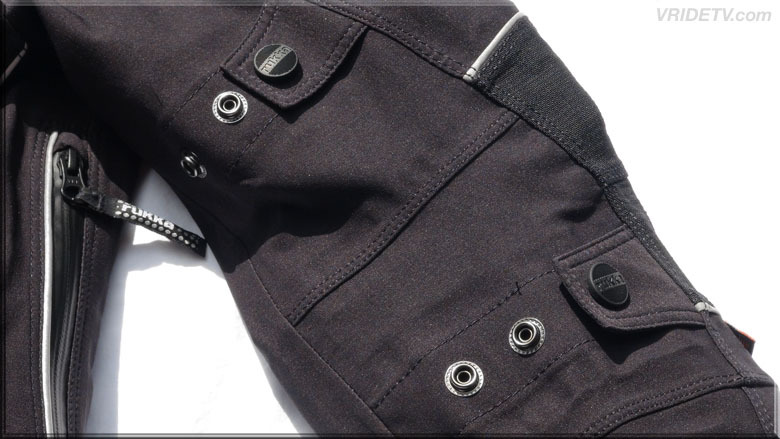 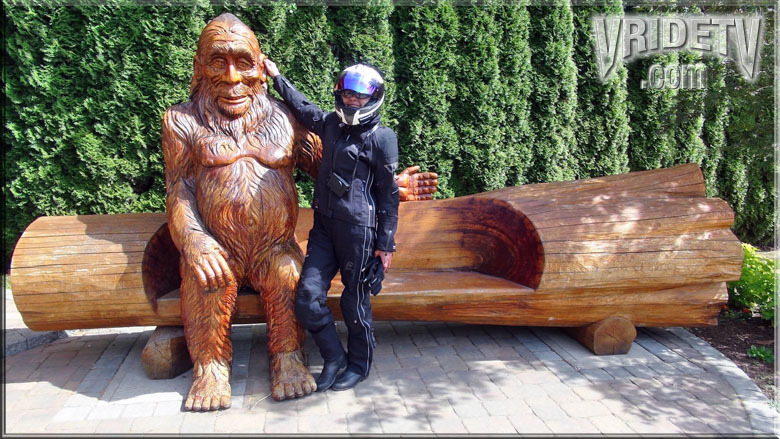 D3O EVO armor underneath the rugged exterior has been designed specifically for female riders and maximizes protection and comfort. 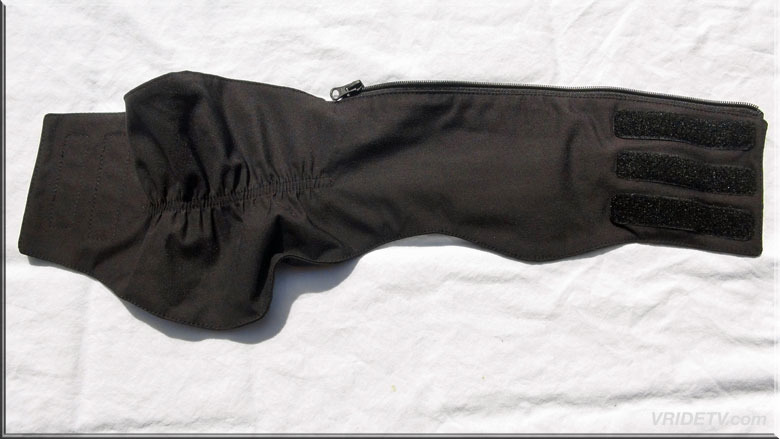 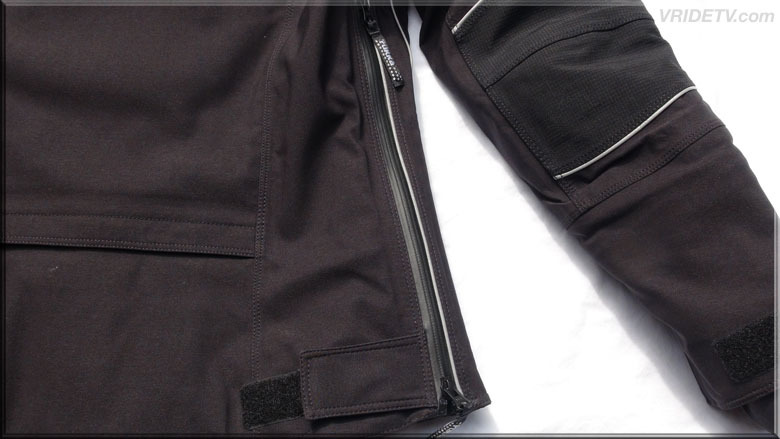 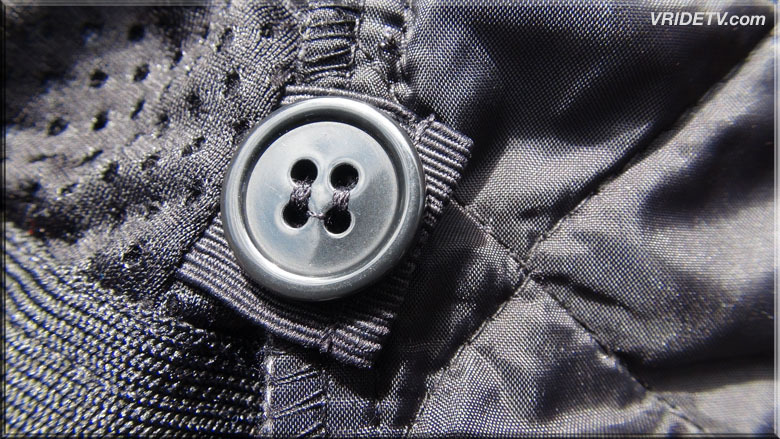 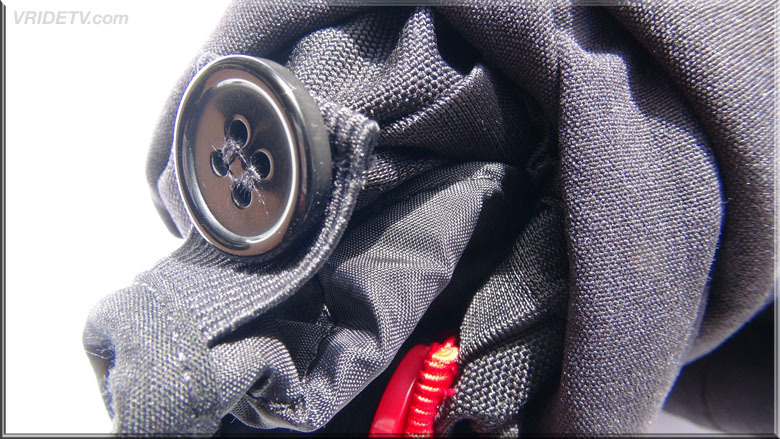 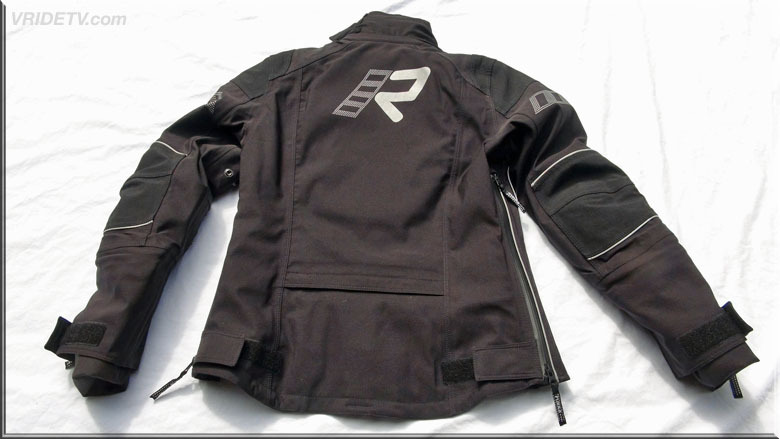 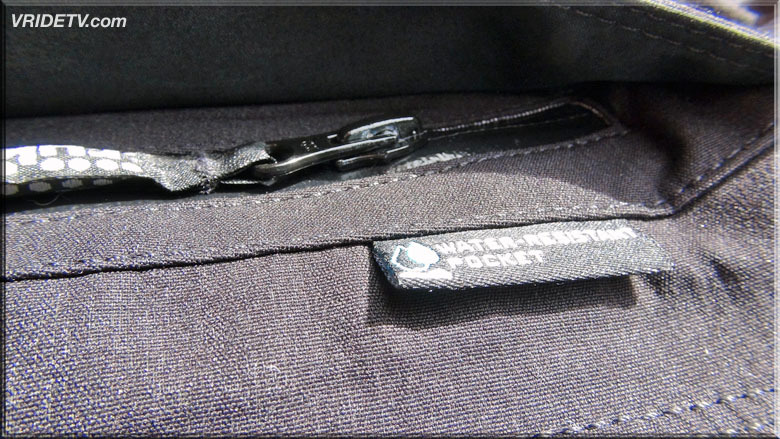 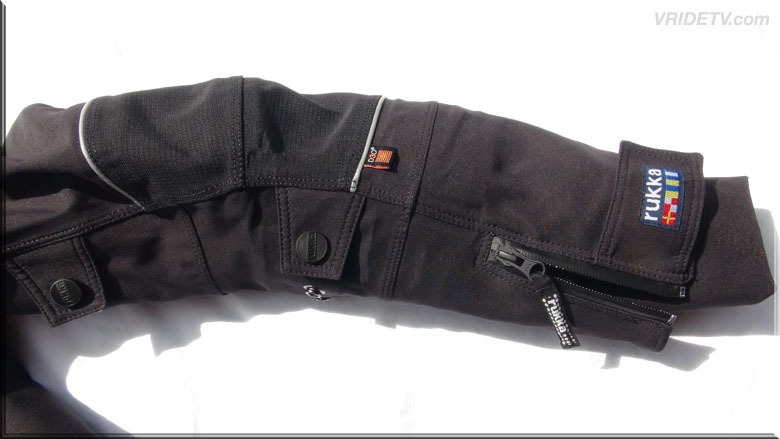 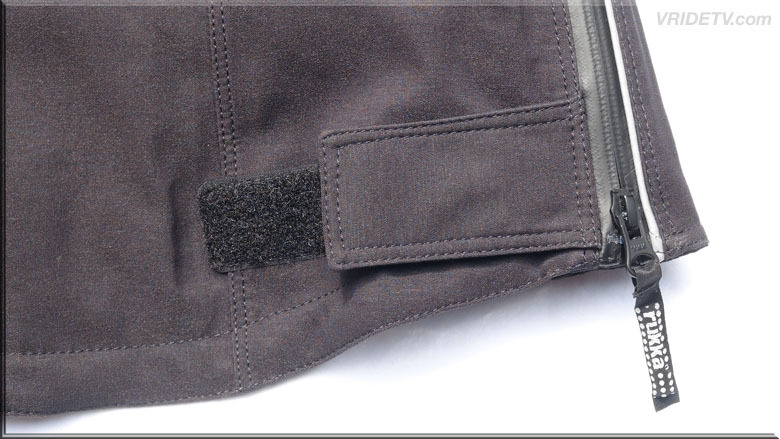 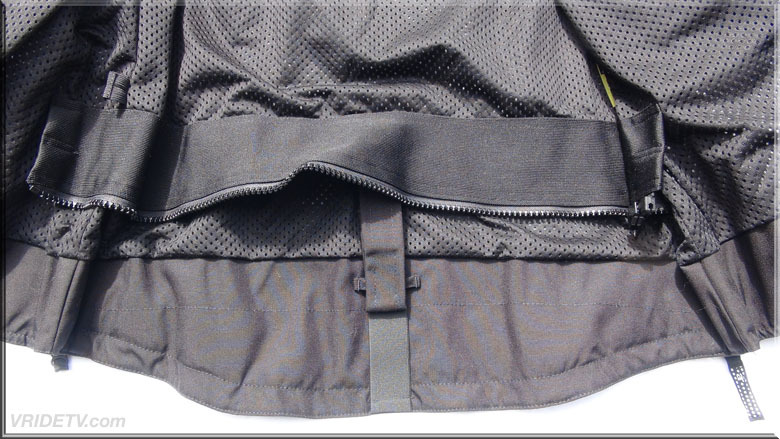 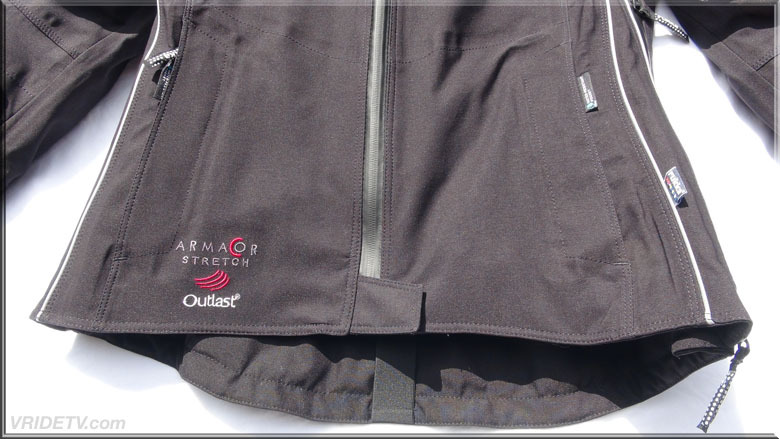 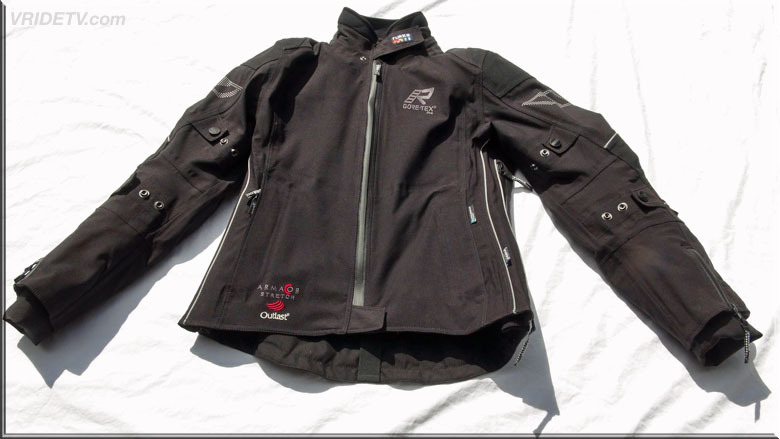 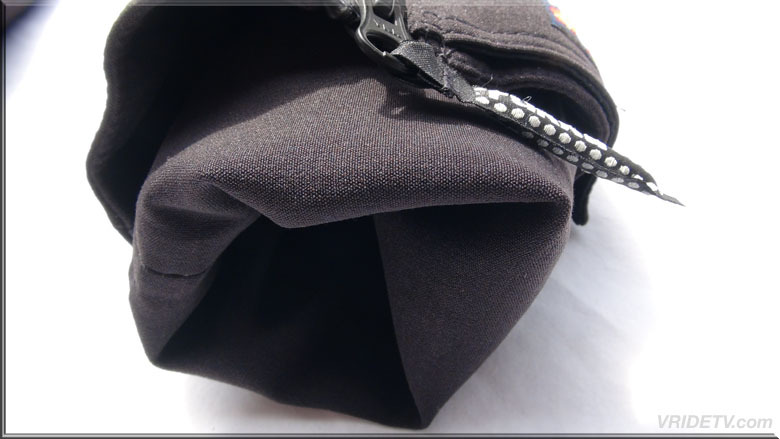 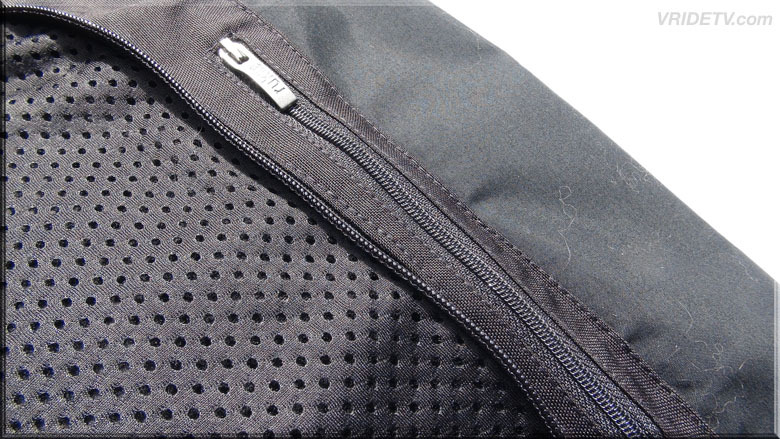 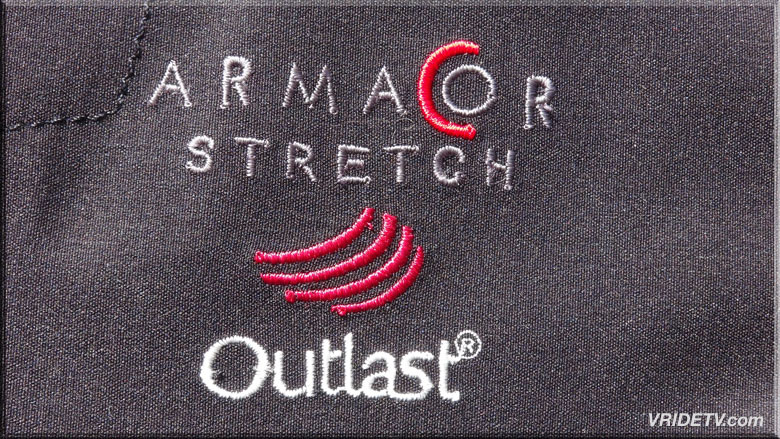 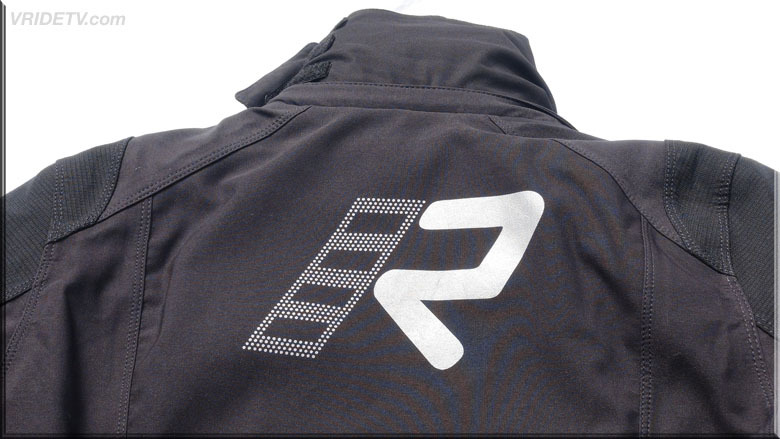 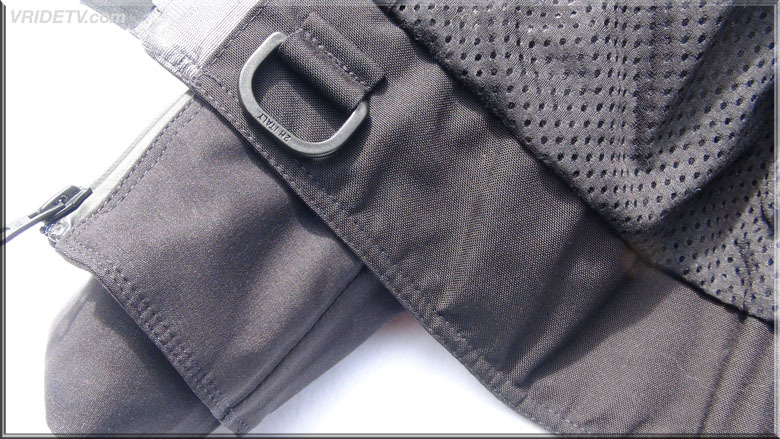 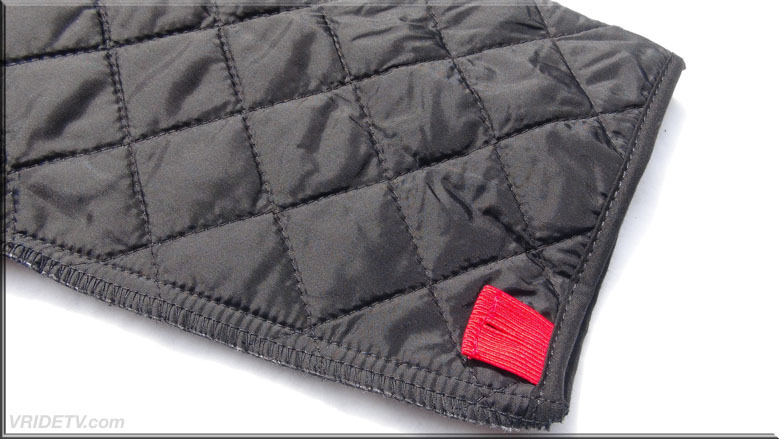 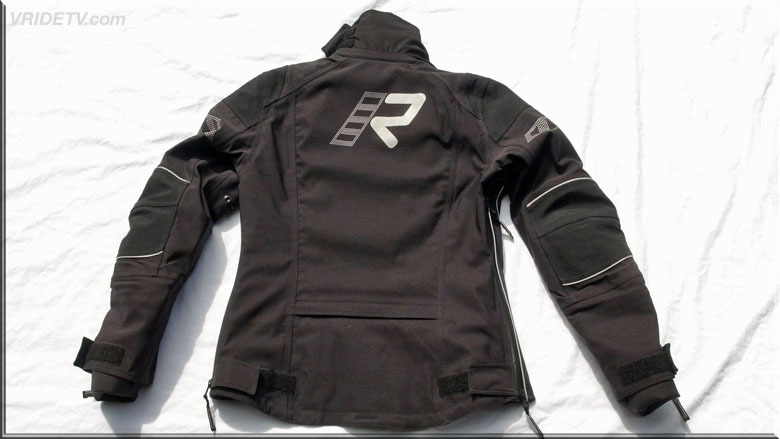 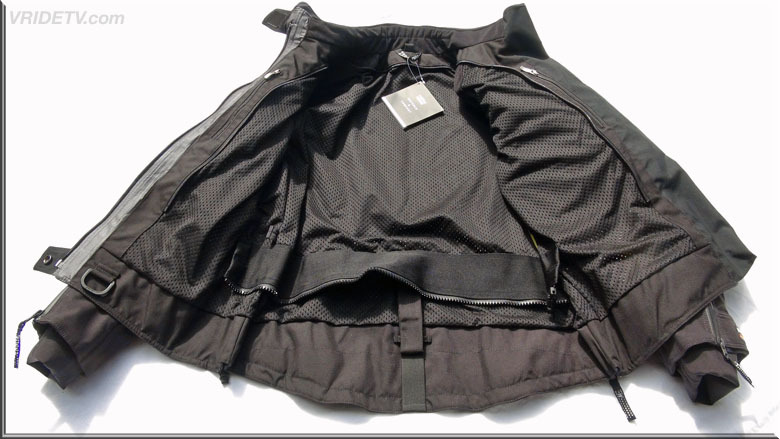 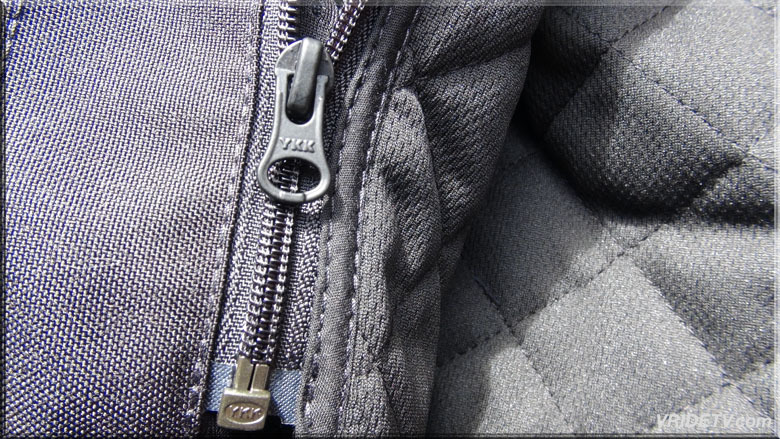 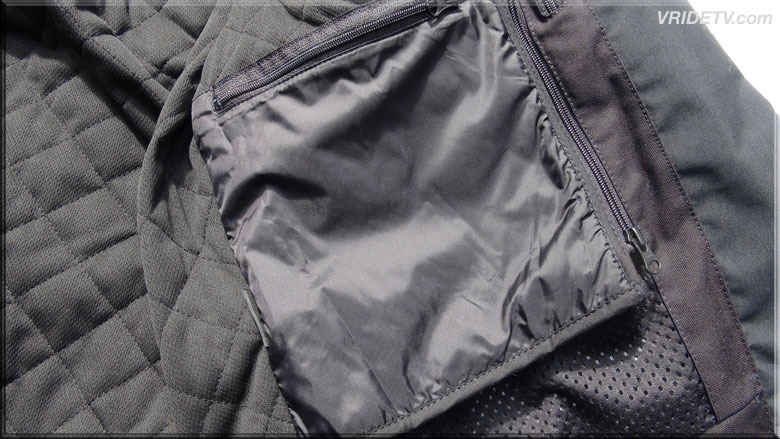 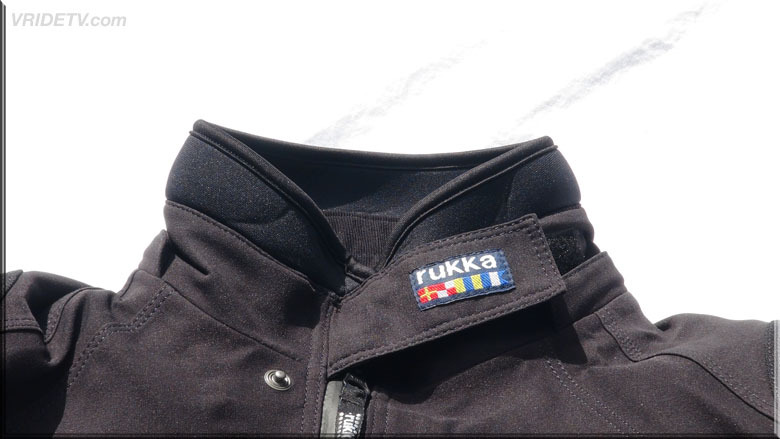 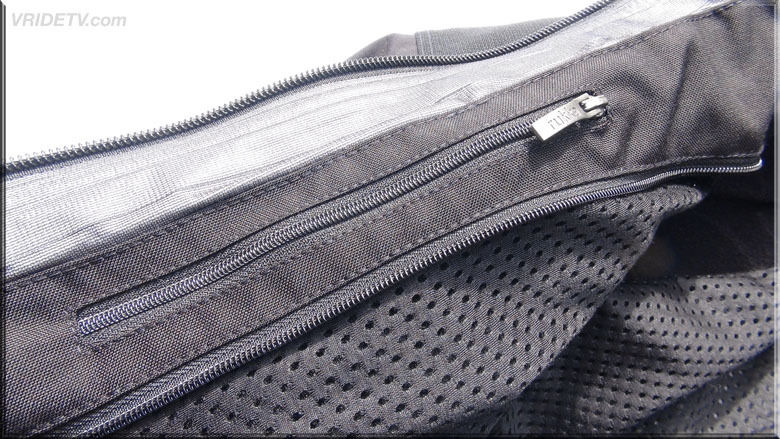 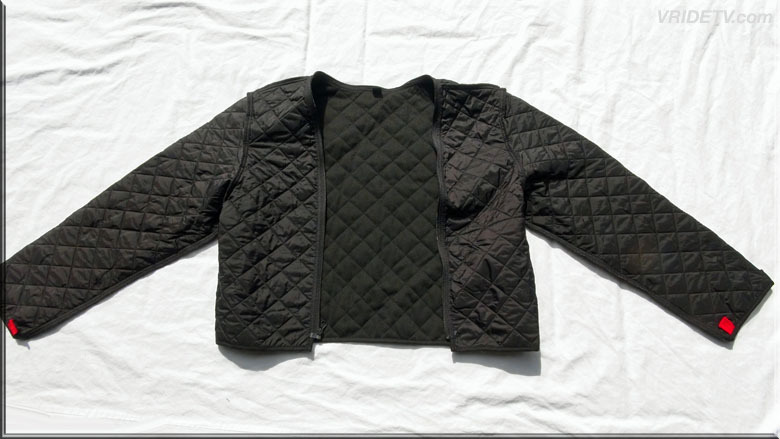 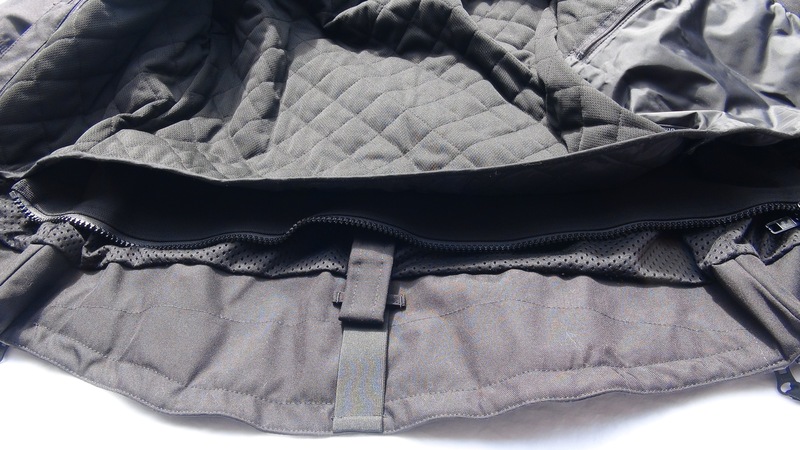 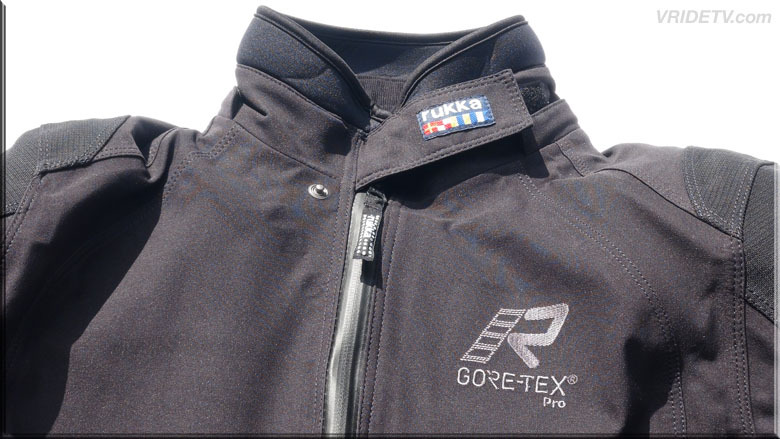 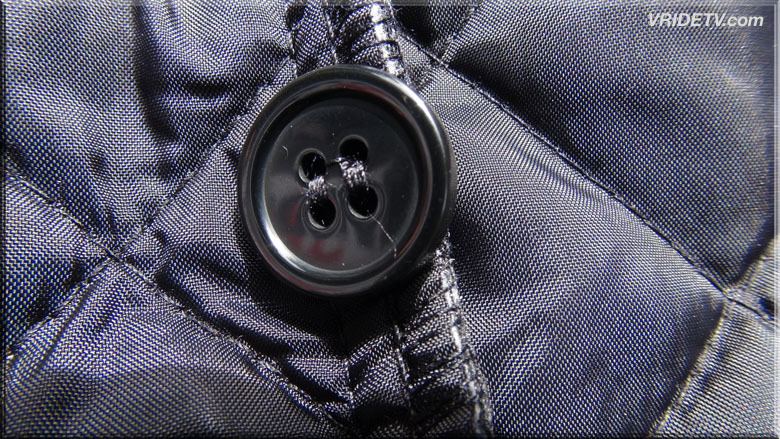 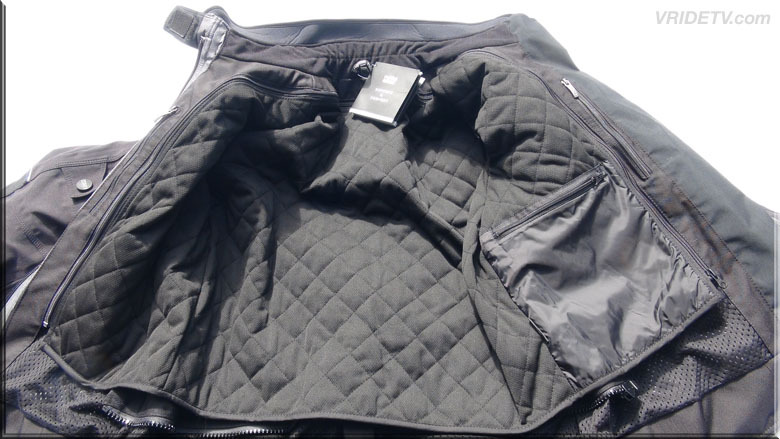 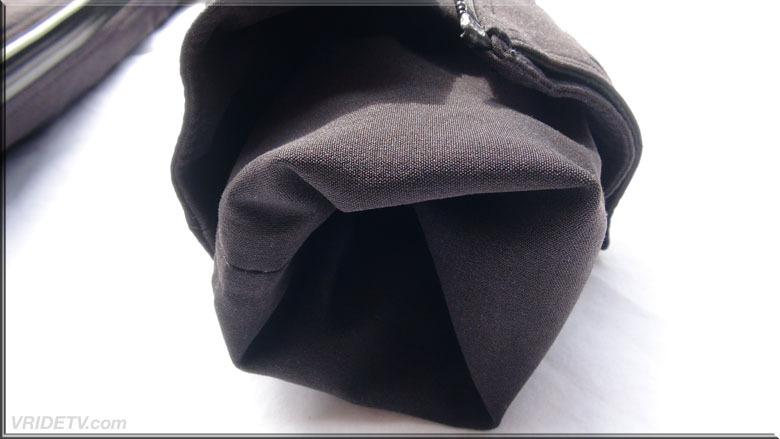 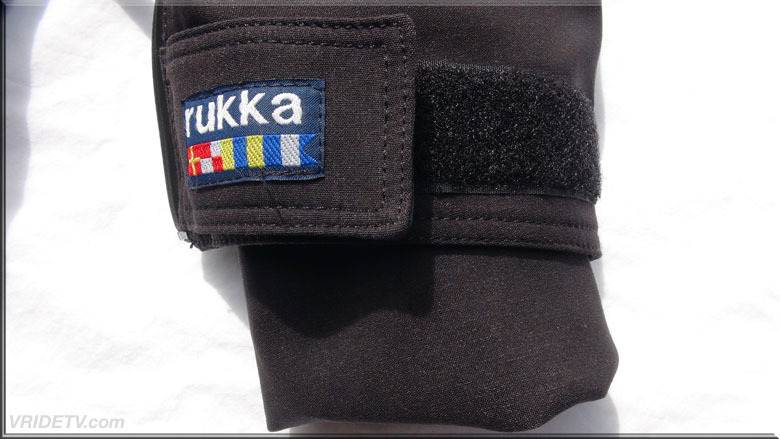 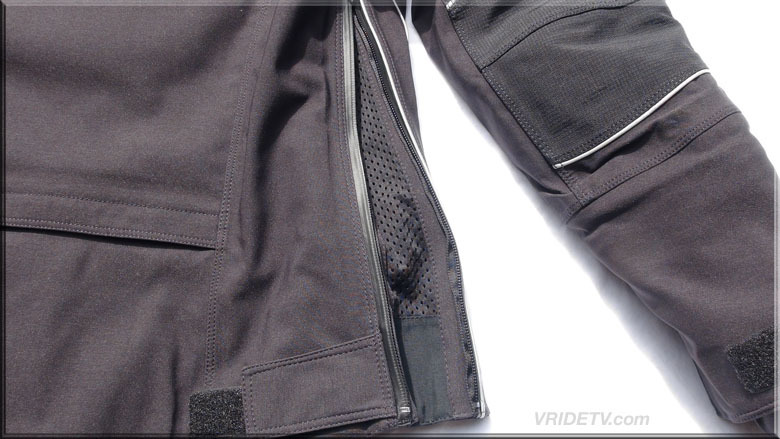 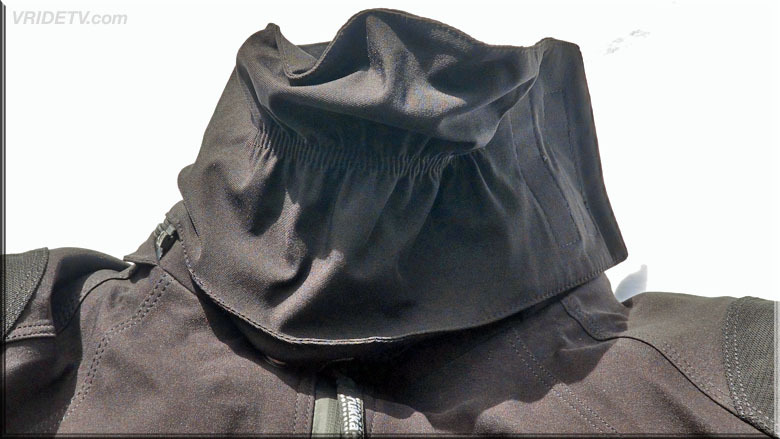 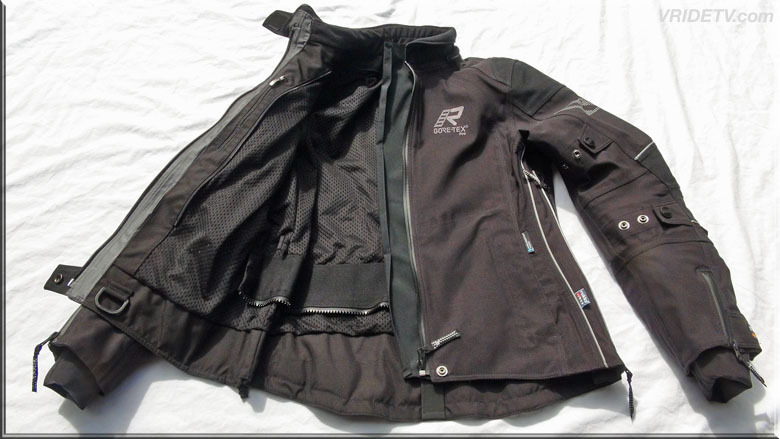 To top things off, Rukka included a removable 60g thermal Outlast liner to help stave off cold weather.